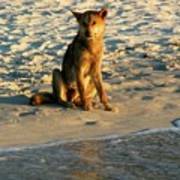 There are no comments for Dingo On The Beach. Click here to post the first comment. 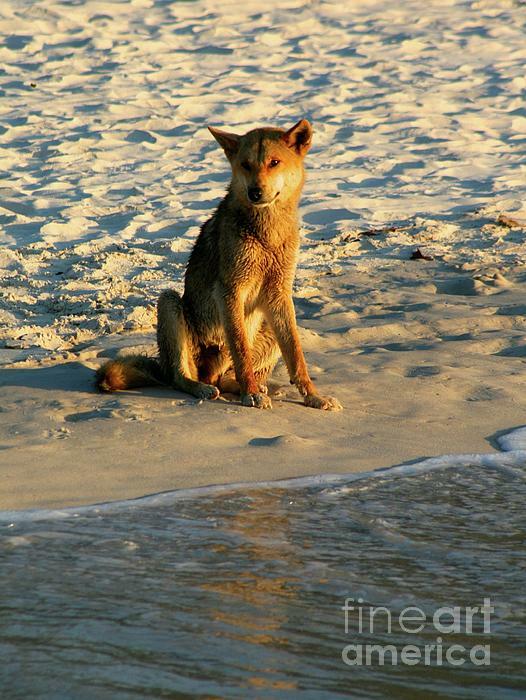 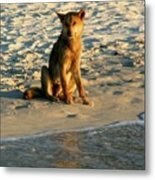 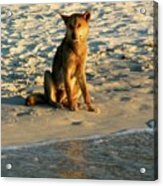 A wild Dingo, sitting on the beach of Australia's Fraser Island.